Bert Jones, senior pastor of Woodburn Missionary Church, Woodburn, Indiana, and past president and CEO of GO InterNational, delivered the Faith Encounter message each day. 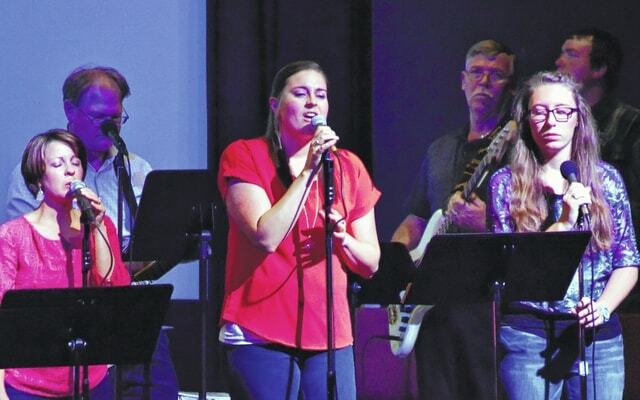 The Westville United Methodist Church Praise Team members were among local vocalists providing music during Faith Encounter. More than 950 people attended Faith Encounter 2015 at the Gloria Theatre in Urbana Sunday through Wednesday. Bert Jones, senior pastor of Woodburn Missionary Church, Woodburn, Indiana, and past president and CEO of GO InterNational, delivered the message each night, joined by local church pastors, individuals who shared their testimony and musicians and vocalists from a variety of churches. 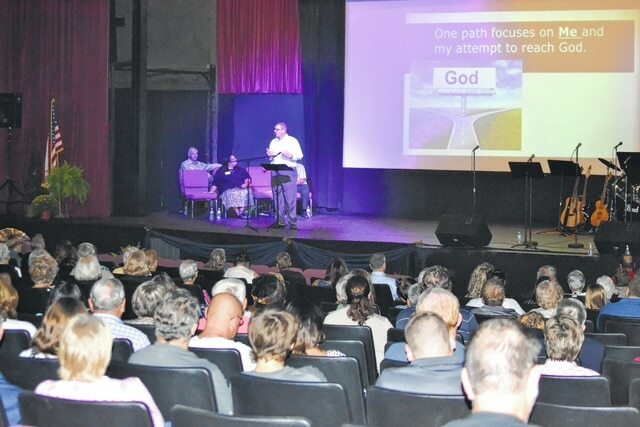 https://www.urbanacitizen.com/wp-content/uploads/sites/36/2015/10/web1_Bert-Jones-message.jpgBert Jones, senior pastor of Woodburn Missionary Church, Woodburn, Indiana, and past president and CEO of GO InterNational, delivered the Faith Encounter message each day. https://www.urbanacitizen.com/wp-content/uploads/sites/36/2015/10/web1_Westville-UMC-Praise-Team.jpgThe Westville United Methodist Church Praise Team members were among local vocalists providing music during Faith Encounter.